First having been announced as a one-shot, Marvel Legacy has since gone on to become the name of the publisher’s new initiative, which, as we recently learned, will pay homage to the myriad of great stories that got us to this point and pave the way for what’s yet to come. What remained a mystery, though, was who would be tasked with ushering 53 ambitious titles into the next era. Well, fortunately for we the readers, the House of Ideas has divulged some of the first names to be crafting the highly anticipated titles. 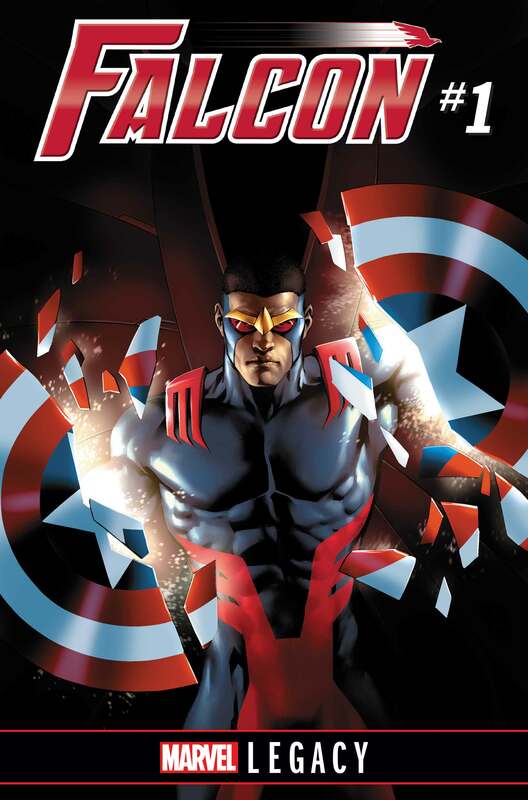 First, let’s talk about The Falcon, since it already caught our attention when we learned that Sam Wilson will indeed be taking up the mantle once again. As it turns out, the “Take Flight!” arc will be penned by Rodney Barnes and illustrated by John Cassara. Beyond that, no other details have been given, but it’s probably safe to assume that this’ll be one of the titles to watch once Secret Empire concludes. 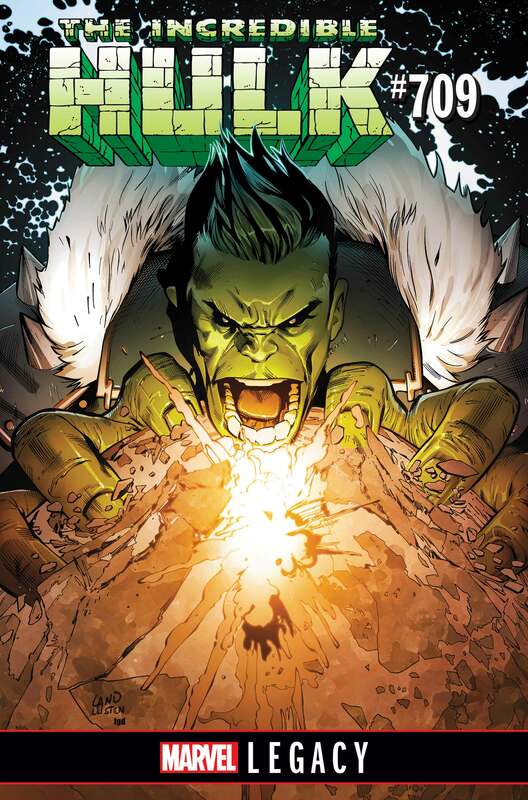 The next one couldn’t have come at a more opportune time, as Greg Pak is set to bring us “Return to Planet Hulk,” the sequel to his epic that had generous influence on Thor: Ragnarok. 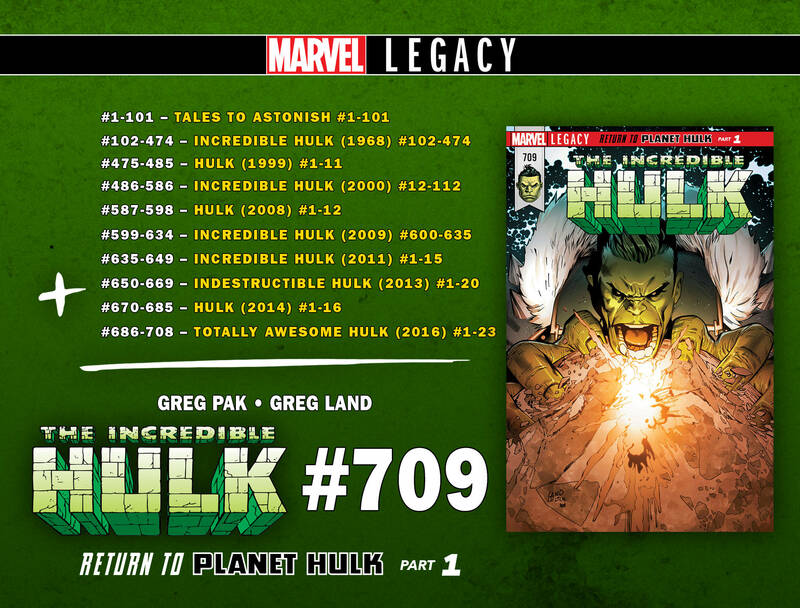 Slated to begin with The Incredible Hulk #709, expect artist Greg Land to render images that are out of this world. Finally, we learn that Marc Guggenheim and Cullen Bunn will both remain on X-Men Gold and X-Men Blue, respectively, and will be crossing over for “Mojo Worldwide.” This is, of course, referring to the mutant named Mojo, not the intangible quality possessed by Austin Powers. 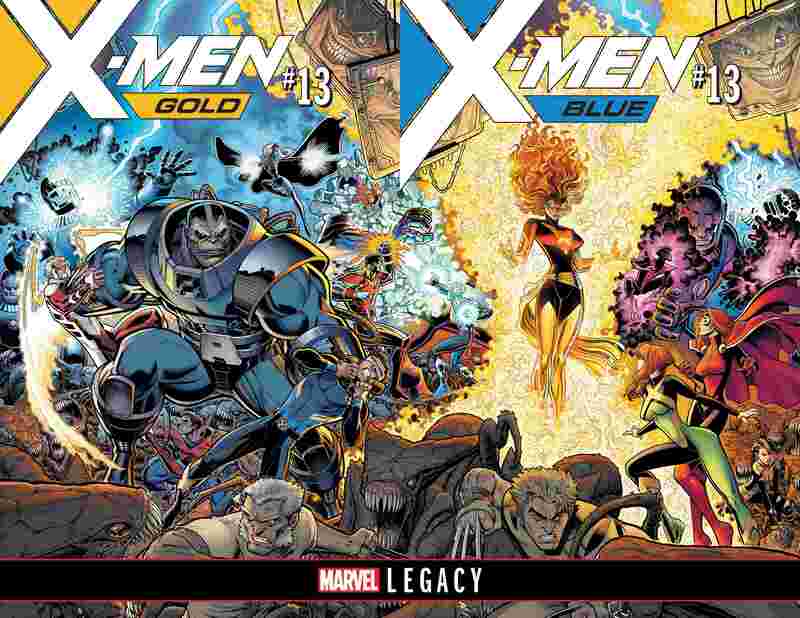 Also of note is that Mike Mayhew will be illustrating Gold, with Jorge Molina lending his pencils to Blue. Stay tuned for more Marvel Legacy details, as the publisher promises to reveal many more creative teams in the coming weeks.